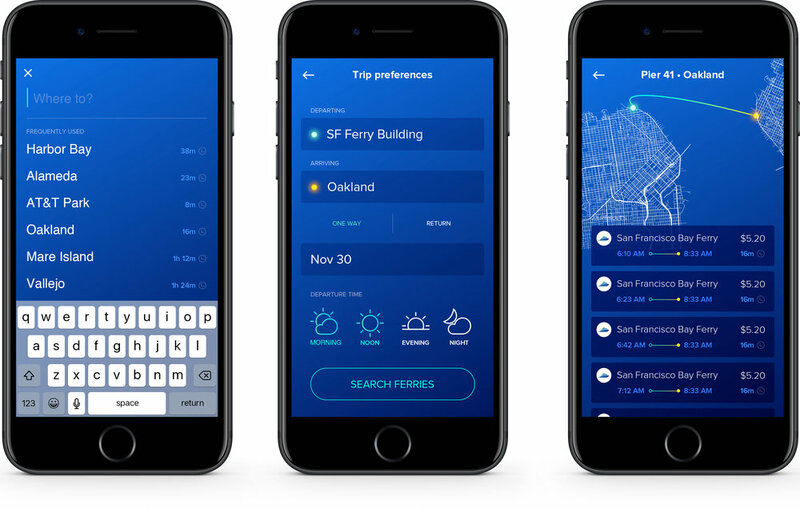 An app concept designed for booking a ferry in San Francisco, CA. It's a popular mode of transportation for the every-day commuter which deserves the same amount of attention as Uber or Lyft. The current SF bay ferry website offers ferry schedules daily, but this aggregates those schedules into an app and offers a booking system and mobile boarding pass.